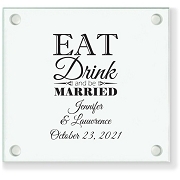 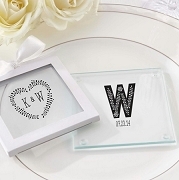 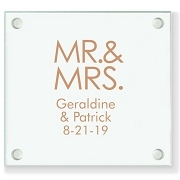 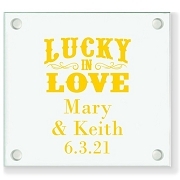 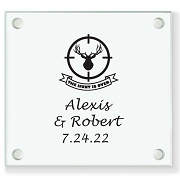 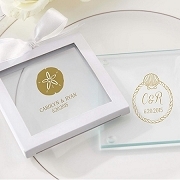 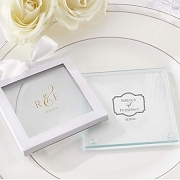 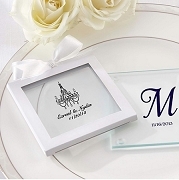 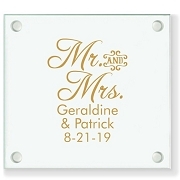 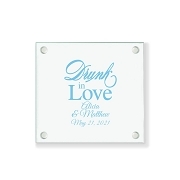 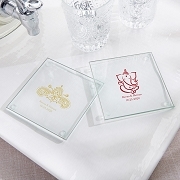 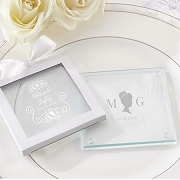 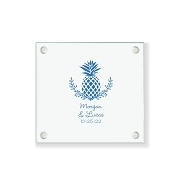 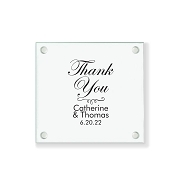 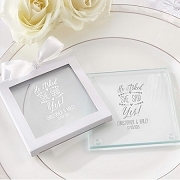 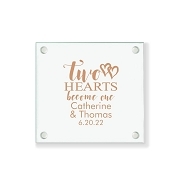 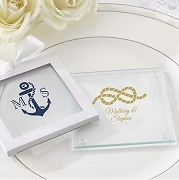 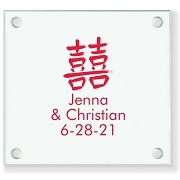 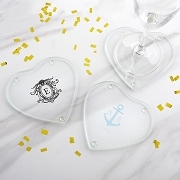 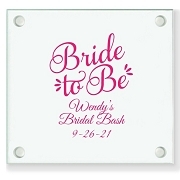 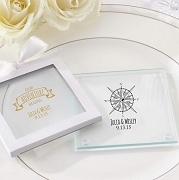 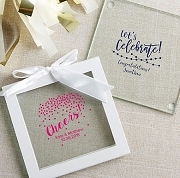 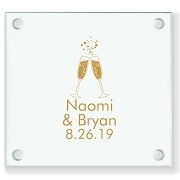 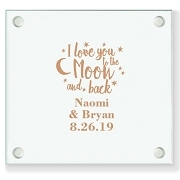 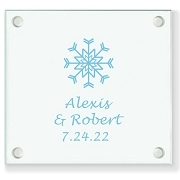 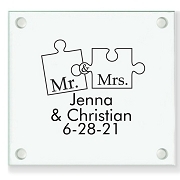 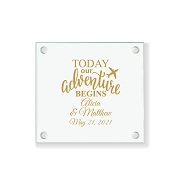 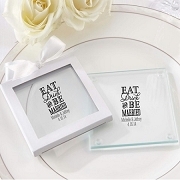 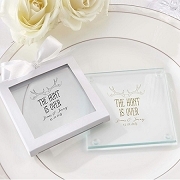 Our Personalized Glass Coaster Wedding Favors are one of our top sellers. 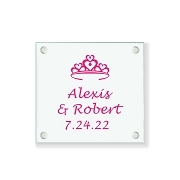 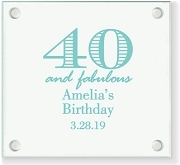 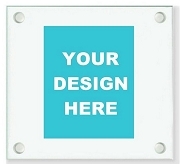 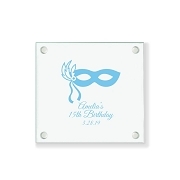 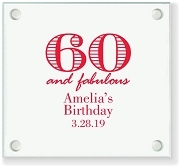 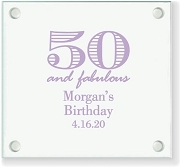 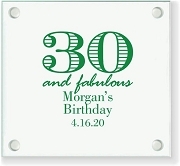 They are available in different designs, themes and colors with your personalization. 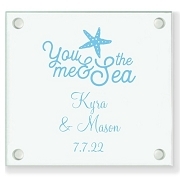 Whether you're planning a beach or traditional wedding your will find the matching customized wedding coasters here. 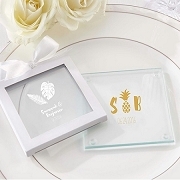 The favors came out great. 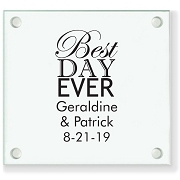 They were done in a very timely fashion and couldn''t ask for anything better. 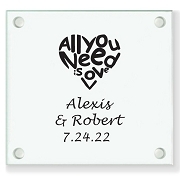 The whole process was easy and the cost was easy on the budget.